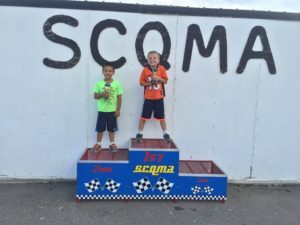 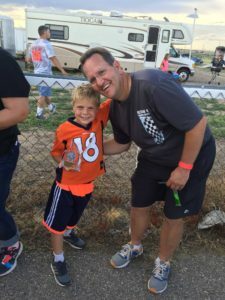 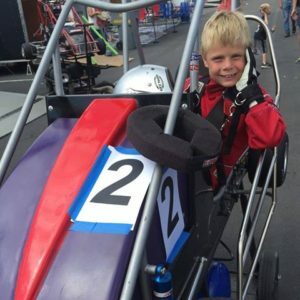 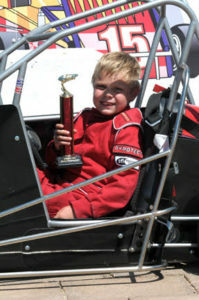 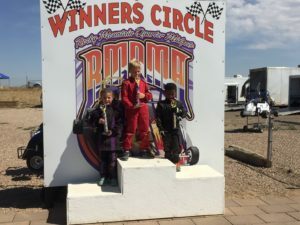 Aidan raced to the top of the podium on Sunday in his last Novice Main Event! 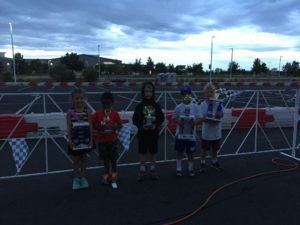 This particular race showed Mom & Dad as well as the Training program evaluators that he is really ready to rumble with the Juniors. 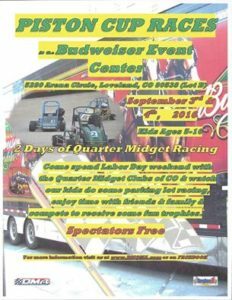 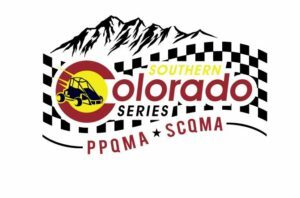 We are aiming for the SCQMA race on Saturday in Pueblo!